I have seen that designing themed learning activities for younger kids is a great way to sustain interest in the same concept. It gets them look at the same learning activity in a fun and interesting way. 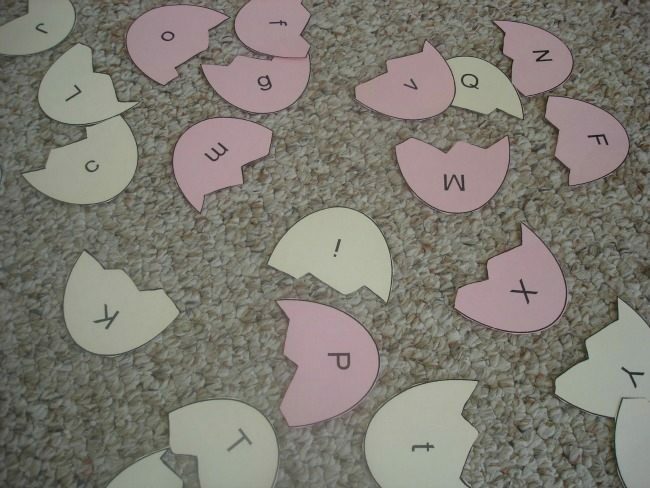 Just a few egg shapes for Easter or a few bright hearts for Valentine’s go a long way in my house when we set up learning activities for my kids. Today I have rounded some of the best Easter Activities for kids with a high dose of intentional learning. Crisscross Applesauce (don’t you love the name?) has a very unique ad fun idea for jelly bean counting. She also offers a free printable for the fun game. While you are there check out her St. Patrick’s day themed math game as well. Learning4kids has a creative way to learn one-to-one correspondence. 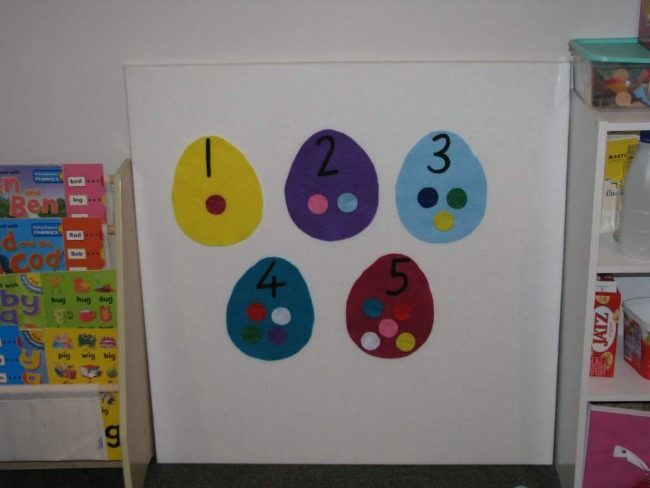 Teach Preschool has a fantastic way to use those plastic eggs while sharpening math skills, listening skills, counting skills and recalling skills. Isn’t that great? 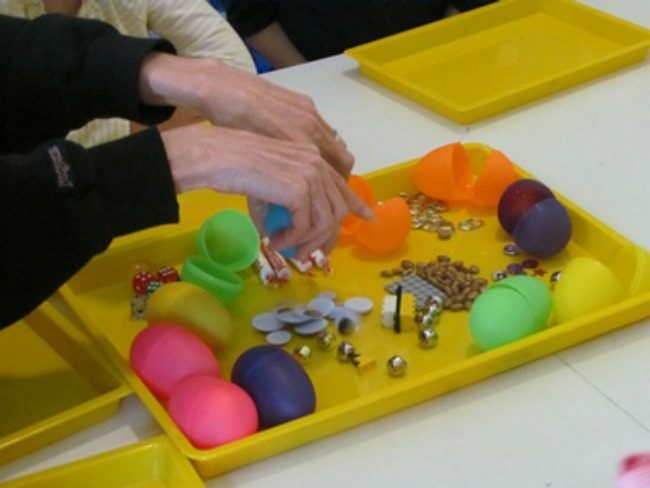 Discoveries of Teacher has a plethora ideas for hands on learning activities using plastic eggs. 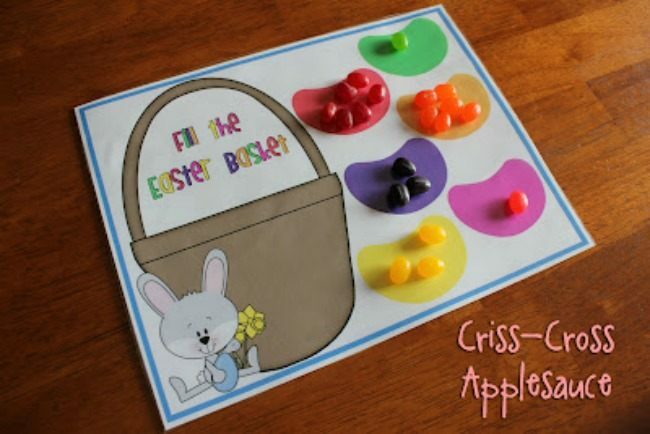 They will work great as Easter themed centers for school. Learningideas used plastic eggs for some addition practice. This activity is versatile that you can even turn it into a scavenger hunt with clues. Literacy and math! Kidsactivitiesblog got crafty while counting. Play Create Explore did a patterning activity with eggs. 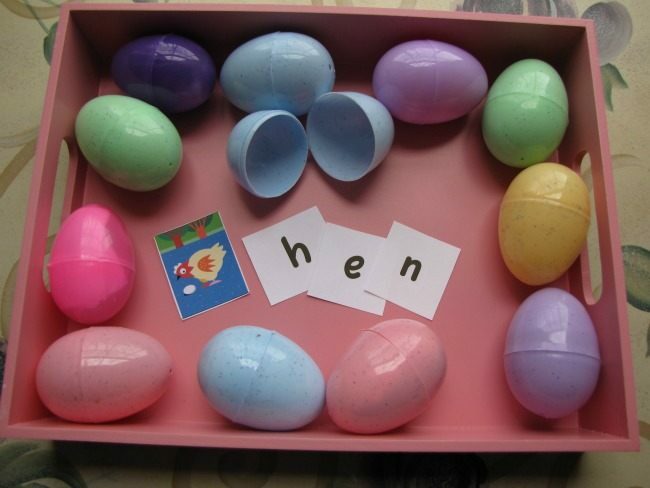 Creeksidelearning came with a wonderful phonics game using plastic eggs and also generously offers free printables that goes with the game. 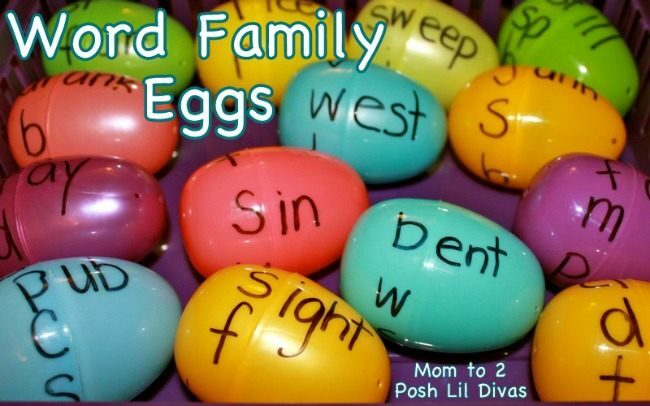 Mom to 2 posh lil divas has a great list of literacy activities you can do with plastic eggs. You don’t want to miss this one. Living Life Intentionally’s post will be a hit at my house simply because it involves animals. Check out this easy and fun letter learning activity. Teach Mama engaged in a fun game of egg shaped puzzles with her kids. Carrots are Orange combined movement, listening and phonics in this fun game using eggs. The Activity Mom‘s easy to do name activity with cartons is a sure way to get kids excited about spelling their names. No Time for Flash Cards has the same word search game. But this is a must read for all the tips and tricks for teaching a young child the blogger who is also a very experienced early childhood educator shares with the readers. Mom 2 posh lil Divas has a puzzle game for learning to spell. 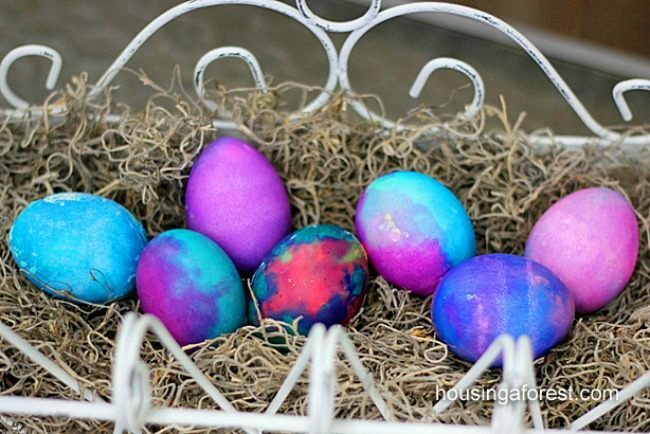 To teach younger kids about colors, get nesting eggs and have them match the colors. Housing a Forest did a art- science combination experiment with stunning results. Steve Spangler Science not only has the classic egg in a bottle experiment but also a reverse twist on it. Great for older kids. For more math, science and early literacy activities please visit out Pinterest Boards. We have more Easter themed learning activities and Easter crafts, Easter art posts coming up on the blog. Follow Kids Play Box’s board Easter on Pinterest. A book filled with playful science and math activities Check out our resourceful e-book filled with many preschool play ideas. We have also collaborated on another e-book with simple and practical baby play ideas. Any other suggestion for an activity, which doesn’t particularly have anything to do with eggs for this Easter? Great post. Thanks for including my activity!